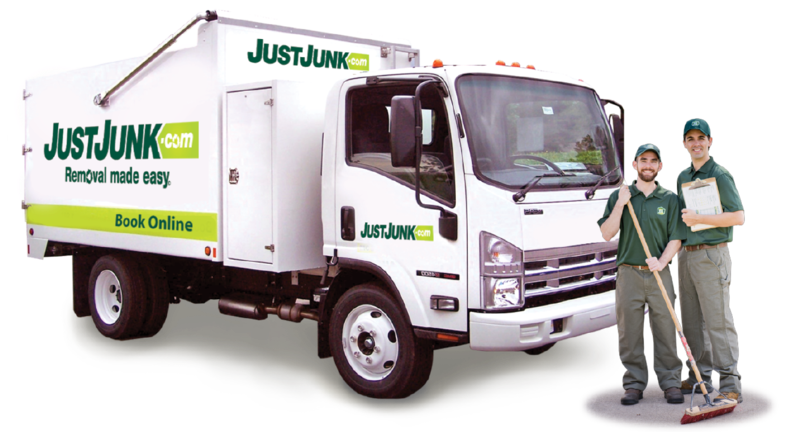 JUSTJUNK Echo Bay is your “Go To” junk removal service. 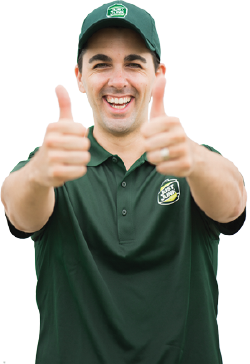 We are fast, efficient and provide exceptional customer service that is unbeatable! Our Echo Bay junk removal experts can get the job done. No job is too small or too large! Your local junk removal team of two gentlemen will arrive on site and do all the lifting, loading and disposal of your junk! Our Echo Bay junk removal service is easy, fast and efficient. Once you have conveniently chosen your two hour arrival window then our Echo Bay truck team will provide a phone call when 20 minutes away before arriving on site. 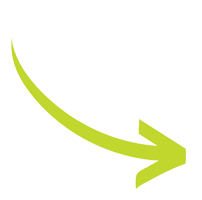 Once on site we will take a look at what needs to be removed and provide a free no obligation on site quote for the cost of your removal. Our two uniformed and trained service reps will do all the lifting, loading, hauling and disposal of your items for you so you don’t have to lift a finger. JUSTJUNK Echo Bay bases the prices on the amount of space your items take up on our truck. Volume based pricing ensures the lowest possible prices guaranteed. Our Echo Bay truck team will always provide a free on site quote upon arrival to determine an accurate price. One of our most important aspects at JUSTJUNK Echo Bay is to donate and recycle as much as possible to give back to the local community and to sustain the environment. Goodwill and Salvation Army are just a few charities we work with to give back. We have a very “Green” attitude here at JUSTJUNK Echo Bay and that is not going to change anytime soon! There are two different ways to book your appointment with JUSTJUNK Echo Bay. You can book your removal online. You can also speak with a live representative by calling 705.910.0006. We would be happy to answer any inquiries you might have and walk you through the booking process.